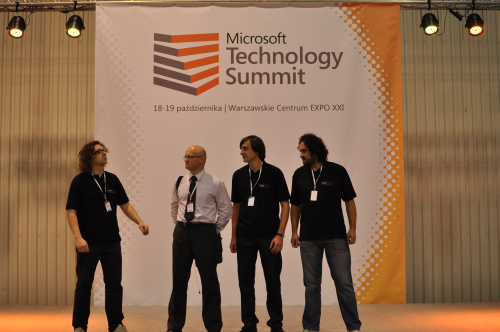 CodeTwo team has just returned from Microsoft Technology Summit 2011, the biggest and the most popular Microsoft tech event in Poland. 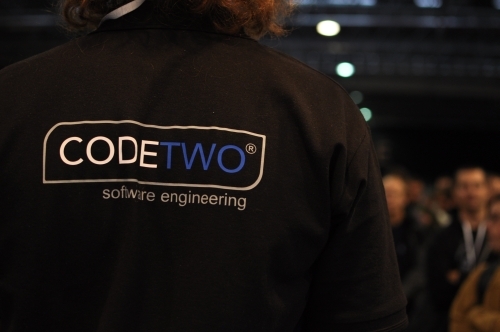 Although it was the first time we took part in such event as an official partner and we didn’t know what to expect, we came back to CodeTwo HQ with very positive moods and the whole event made a good impression on us. Here’s how MTS 2011 looked like from our perspective. As it often happens with new projects, our preparations didn’t go as smoothly as we had originally expected. It took almost two months to put everything together, but all in all we managed to organize everything right on time. On October 18th, at 7 a.m. our exhibition stand was ready to receive 3000 IT specialists from all over the country. 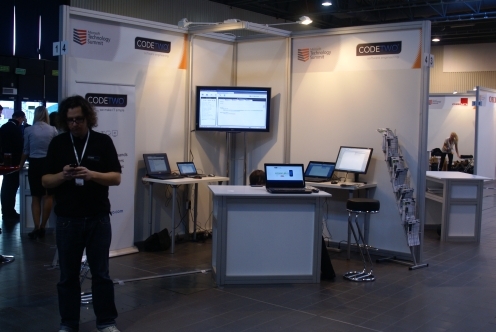 Every person visiting us on MTS 2011 had a chance to hear about our programs from CodeTwo specialists and test drive them live in a specially prepared test environment. Mostly, we have presented our two flagship products – CodeTwo Exchange Rules Pro and CodeTwo Public Folders, but visitors very often asked us about the rest of CodeTwo products, including free tools as well. 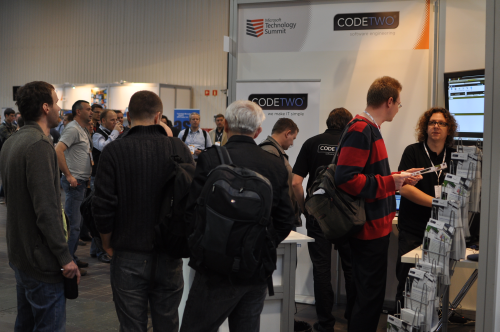 As we predicted, the most popular spot at our stand was the place where visitors filled out an electronic survey and registered themselves in the CodeTwo lottery. Microsoft Technology Summit 2011 was also a great opportunity to hear from you about how to improve our software and in which direction of development to choose. We gathered an interesting list of feature requests that will now be deeply analyzed. Who knows, maybe some of these ideas will be implemented in our programs very soon. Thank you for that! 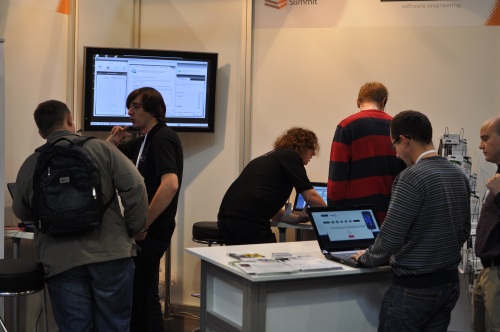 To sum up, Microsoft Technology Summit 2011 turned out to be a very positive experience for us. As a company selling its software mostly in the Internet, we always value the opportunities, when we get to meet our clients and talk to them in person. What’s really elevating for us, most of the people we met in Warsaw were very positive about our software and things we create here at CodeTwo. It definitely motivates us to work even harder and to keep developing software, which not only meets your expectations but goes far beyond them. So… Where to go next? 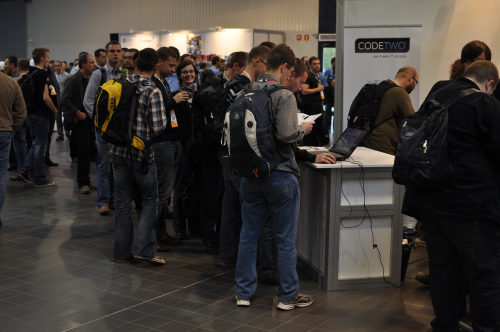 TechEd Europe? Why not. Maybe we will meet you there next year!